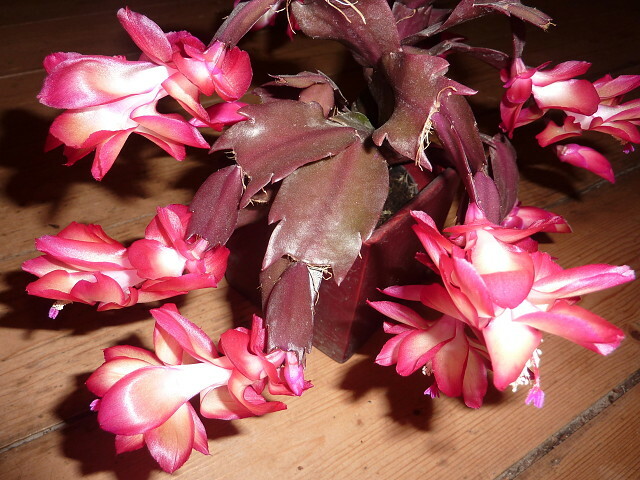 Two years ago I bought an 'Easter Cactus'. Last year it was an After-Christmas Cactus and this year it's flowered a little earlier. Confused or what?